William E. Stevenson – Scott Dukes & Geisler, P.C. 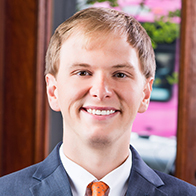 Mr. Stevenson, a native of Birmingham, joined the firm in 2016 after practicing for almost four years in southern Mississippi. Mr. Stevenson has been licensed to practice in Alabama since 2013 and represents a wide range of clients including local businesses, medical professionals, and other companies throughout Alabama and the Southeast. He is admitted to the bars of Alabama, Florida, Mississippi, and Montana and was previously admitted to practice in Arizona and Colorado. 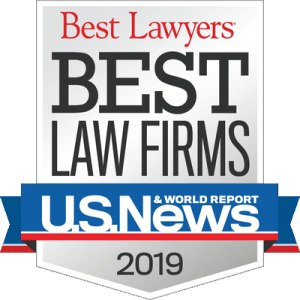 Since graduating from Ole Miss Law School, his practice has focused exclusively on civil litigation, including complex litigation and mass torts. His current practice concentrates on representing employers in labor and employment disputes under the Americans with Disabilities Act, Title VII, and the Fair Labor Standards Act, as well as representing clients in environmental law litigation and general civil litigation. When not practicing law, Mr. Stevenson enjoys traveling, backpacking, and Clemson football.